Owensboro, Henderson and Newburgh's source for all things Kia! Whether you’re looking forward to a break from the heat, or are already dreading the colder weather, there’s no denying it: fall is just around the corner. Before the cooler months arrive, it’s important to do some simple car maintenance to make sure your vehicle is ready. Not sure where to start? Check out these tips for getting your car ready for fall. Windshield washer fluid, transmission fluids, coolant, brake fluid, and power steering fluids are all crucial for optimal vehicle performance and safety. As fall draws near, be sure to check on all of these fluid levels and replenish them as necessary. Before the coldest months arrive, check on your vehicle’s tires to make sure they are properly inflated and aligned. If any of them are particularly worn down, it could be a great time to replace the whole set. Since we usually don’t use our vehicle’s heating system during the summer, it’s easy to forget to check on it until it’s too late. Run a quick test to make sure everything is working properly before it gets too cold out there. Finally, you should always have an emergency kit stowed in your vehicle. For fall and winter, make sure this kit includes warm clothes or a blanket, food and water, and a battery-powered cellphone charger. 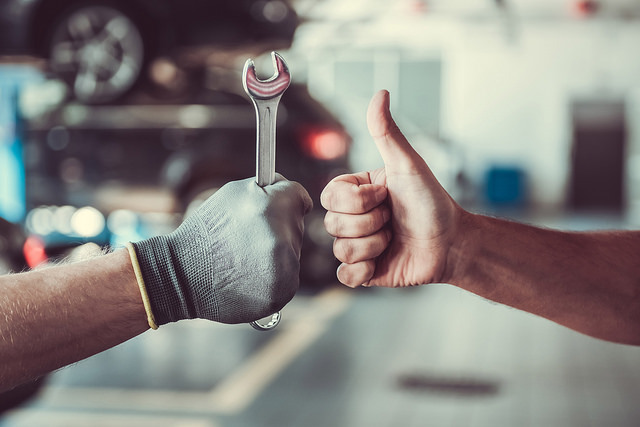 If you need extensive service for your car before fall arrives, then be sure to visit us at The Duell’s Evansville Kia.